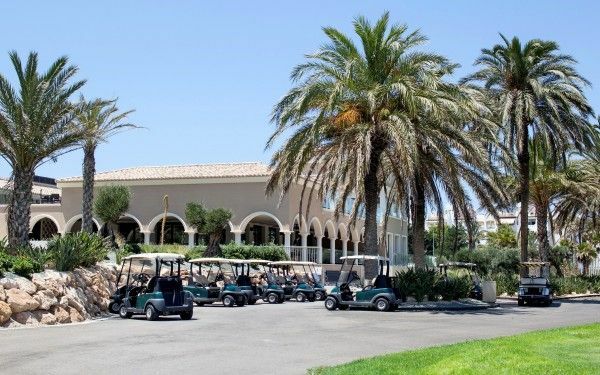 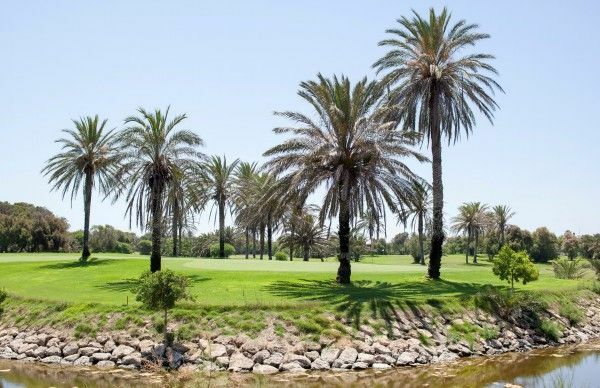 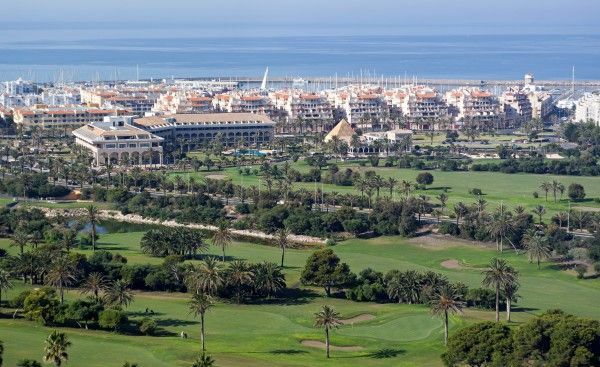 Almerimar Golf Club is situated in a resort area with its own marina, hotel and apartments. 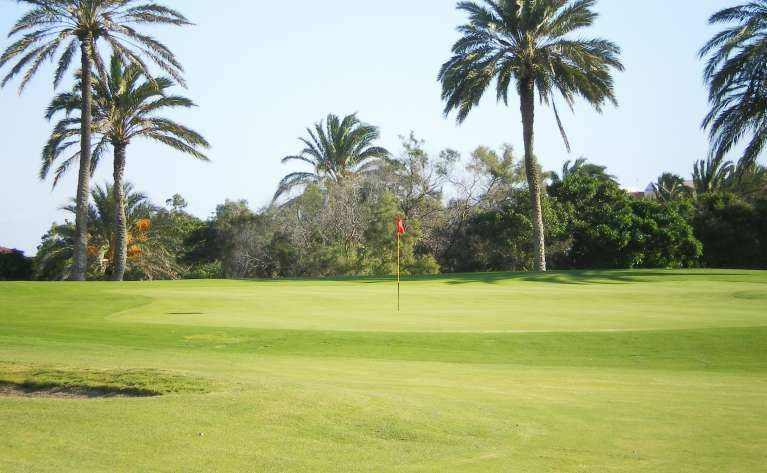 The resort also offer various other sporting facilities. 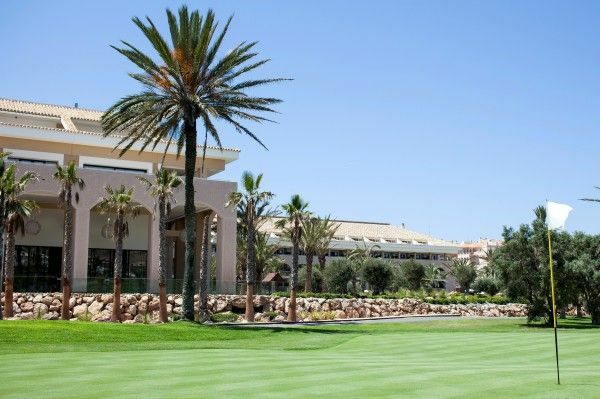 Almerimar Golf course was designed by Professional Gary Player. 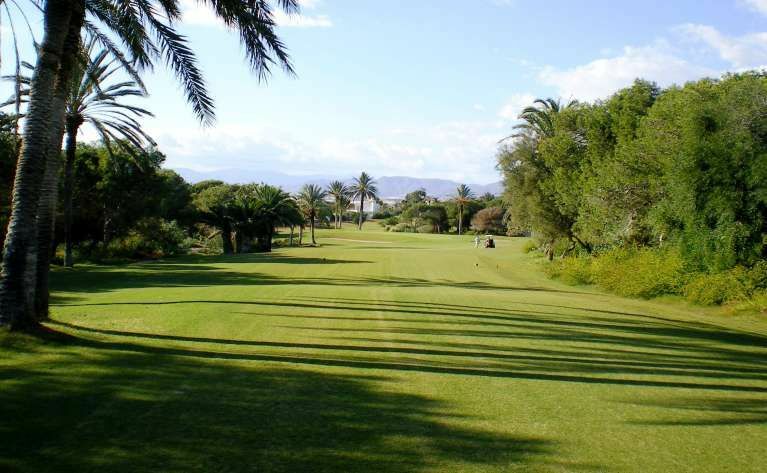 The course has wide tree lined fairways, and large greens, which are well maintained and fast to play on. 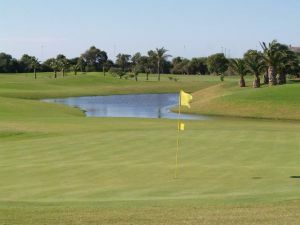 There are water features at five of the holes. 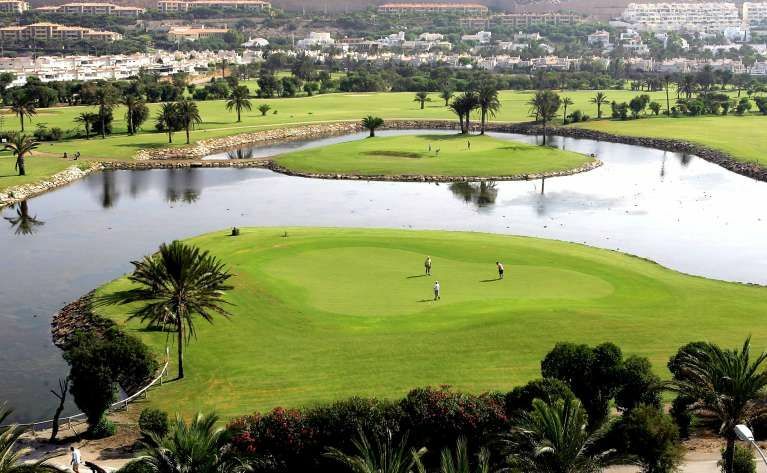 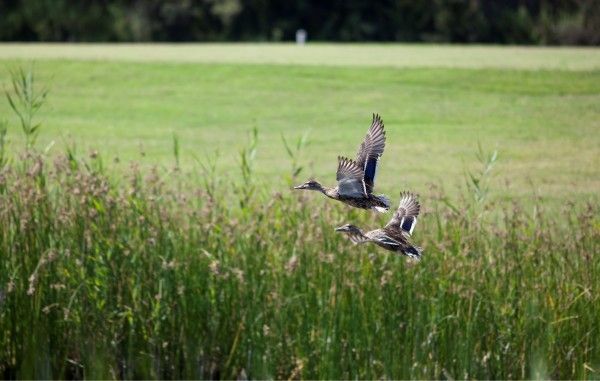 The 100 metre over the lake shot to reach the 12th hole makes it the most challenging hole on the course. 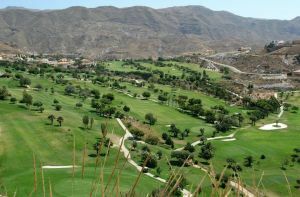 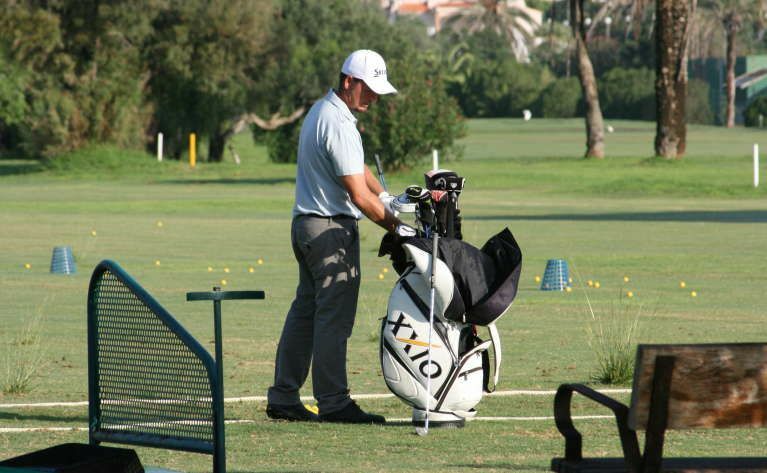 Golf Almerimar is not yet in our pool of Golf Courses for orders.